This fourth edition of Beyond the Zone System makes the science of photographic sensitometry both accessible and useful to interested photographers. It will appeal to any serious photographer interested in knowing how the materials and processes of black-and-white photography work. Instead of describing rote procedures to be followed blindly, this book provides the basis for understanding what needs to be done and why. This book relates theory to practice in a way that promotes a true partnership of science and art. 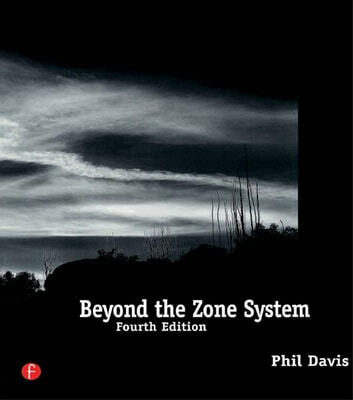 Beyond the Zone System bridges the gap between the more theoretical aspects of the photographic process and the popular empirical procedures used by many photographers in the attempt to predict and control the quality of their photographs in practice. This book is intended primarily for photographers who use large-format cameras and black-and-white sheet film, but the basic information about how the B&W photographic materials and processes work will be useful to users of any B&W film format. 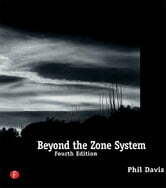 Beyond the Zone System, 4th ed. will appeal to any serious photographer interested in knowing how the materials and processes of black-and-white photography work. Instead of describing rote procedures to be followed blindly, this book provides the basis for understanding what needs to be done and why. This book relates theory to practice in a way that promotes a true partnership of science and art.